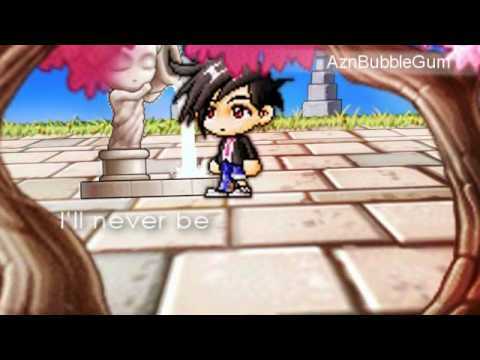 Description: I totally fell in love with this song when Raychee showed it to me, so I decided to make an MMV :]. This MMV is dedicated to x1smiLes (: she may have "quit" youtube but that doesn't change the fact that we're close friends :]. She was the one who encouraged me to continue my series and she was also the one who gave the title "Forever More" to Season two of Everlasting Love. Oh by the way HAPPY BIRTHDAY CHRISTINE :DDDD ILYBABY.